Livecookingtable welcomed their first project in America. The demand for modular pop-up furniture is increasing across the hospitality landscape. 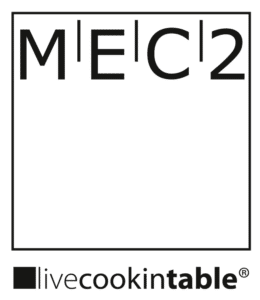 2018 has been incredibly exciting for livecookintable. Jam-packed full of events, exciting projects spanning across four continents, new product developments and a shiny new showroom to top it off! 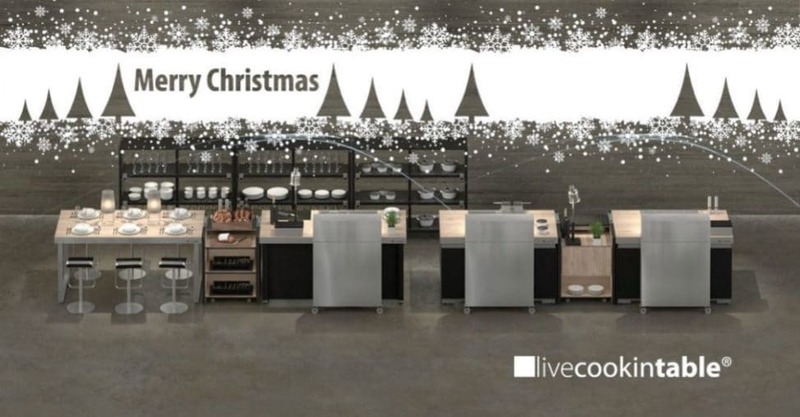 livecookintable welcomed their first project in America and new livecookintable partners across multiple regions in Europe and Asia! The demand for modular pop-up furniture is increasing considerably across the hospitality landscape. It is important to constantly align with the needs of the guest along with flexible revenue generating infrastructure – a simple drop-in concept with plug & play functionality. This all makes a livecookintable more than just simply modular! The MEC2 office and showroom will be closed December 21st – January 6th for our winter holiday, as we take time to rest, renew and enjoy the festive season together with family and friends. The 19th will be the final day of shipping before the closure. For additional information or guidance, we welcome you to connect with us at info@mec2.de or +49 6123 7946870.